Can we fix our town centres? Carter Jonas and Revo are striving to shine a light on the key issues and/or challenges facing the UK’s town centres. For over a decade, our high streets have been battered by the ‘perfect storm’ of recession, rising business rates and increased competition online. Carter Jonas is working with Revo, the national membership organisation for retail property and placemaking, on a long term project to understand the extent of the problem and identify some potential solutions. 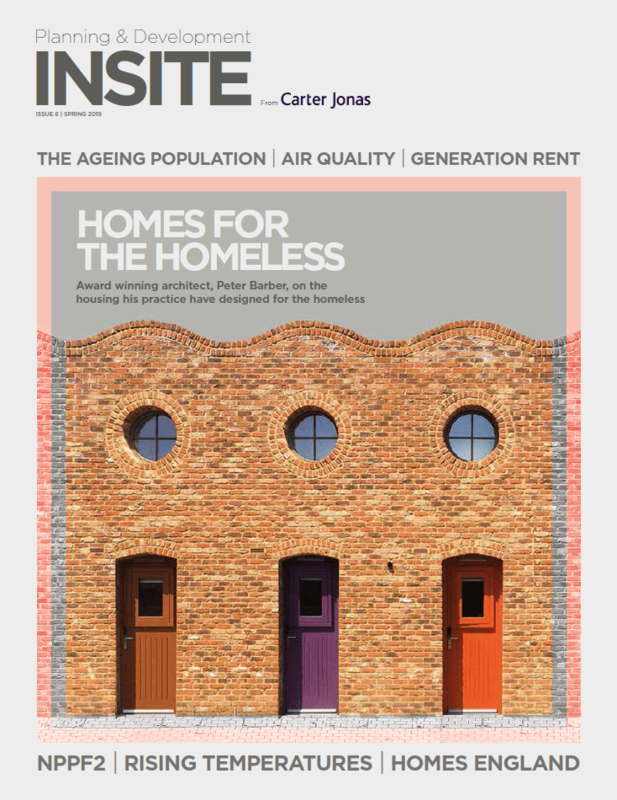 We would love to know your opinion on our publication, tweet us at @carterjonas and let us know your thoughts. We produce a wide range of planning and development documents. Including research reports, publications and brochures on the specific services we provide.